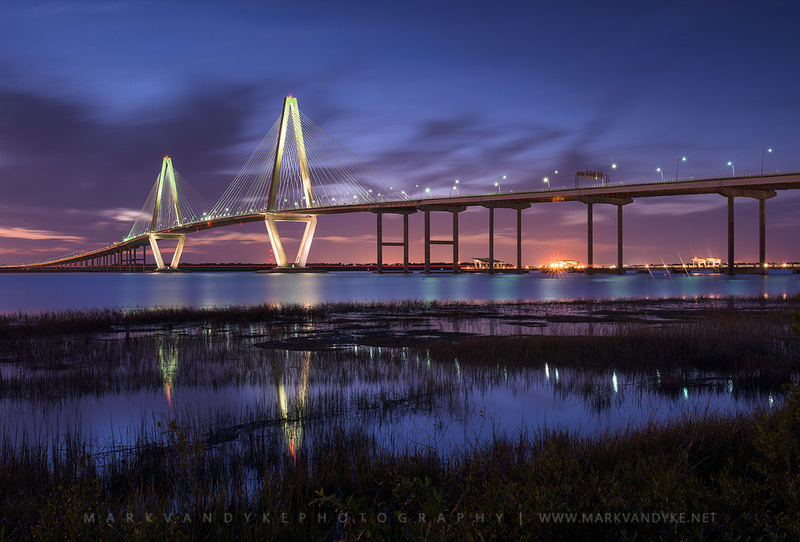 The Arthur Ravenel Jr. Cooper River Bridge in Charleston, South Carolina. Most certainly! Single exposure, Nikon D810, Nikkor 24-70mm, f14, iso64. Hey Patrick! Thanks, man! Keep up the great work with the tutorials--been enjoying watching them and learning lots in the process.